Enjoy & learn about local life in Semonkong Town. Stroll the streets; meet the local people accompanied by an informative local as a tour guide. Visit the local market & brewery before enjoying a traditional lunch at a locally owned restaurant – included in the tour price! 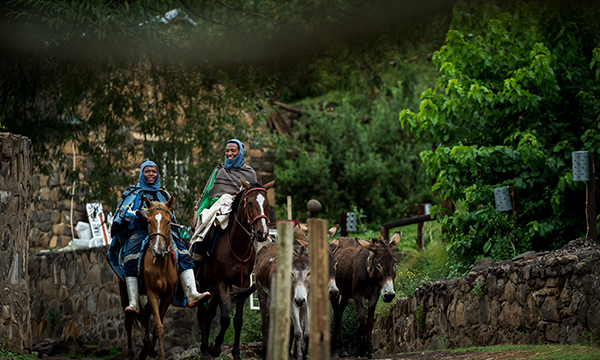 Visit the home of Mé Masetho & view an assortment of traditional Basotho blankets. Learn all about the designs and different meanings of these patterns of the ‘likobo’ (blanket). Experience traditional & local entertainment sites in a unique way – riding a donkey! 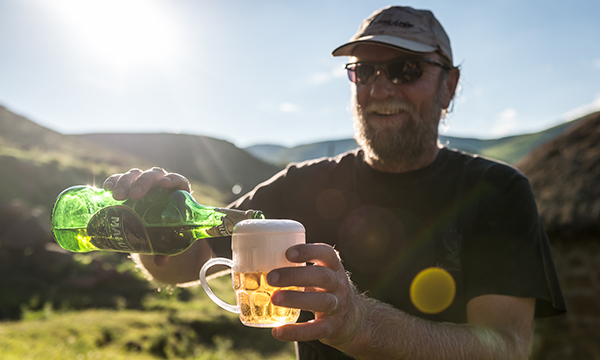 Visit a traditional beer brewing home, local bars & enjoy the local Basotho folk, their music & dancing. Alcoholic & non alcoholic drinks are for sale in the local bars. All drinks at own cost. One of Semonkong’s Local Flower experts can introduce you to +-30 indigenous flowers. 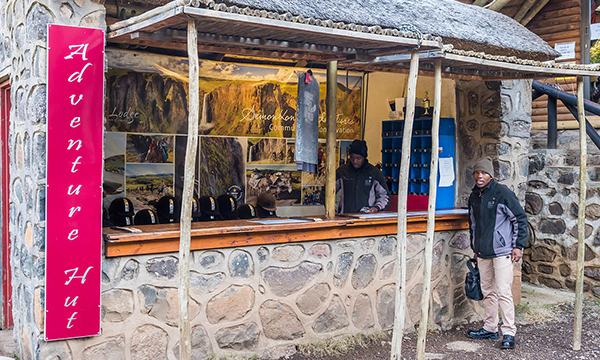 Learn about their Medicinal uses, all within easy walking distance from Semonkong Lodge and in the Maletsunyane area. Longer trips exploring the surrounding valleys flowers available on request – tailor make your hike directly with your Guide! All Activity prices are subject to change without prior notification.